A common recurring problem most beginning Forex traders face lies in knowing when to exit an open trading position. While most Forex trading material emphasizes the importance of finding the best entry, many tend to brush over the topic of how to effectively create an exit strategy. Knowing when to exit a Forex position is crucial to any proper trading plan. With this said, here’s everything you need to know about using a trailing stop loss order to manage an opening position. First off, you need to understand that fixed trailing stop loss is an advanced order that is designed to move a stop loss forward, above or below in price, a predetermined number of pips once a trade begins to move in your predicted direction. Normally, fixed trailing stops loss orders are utilized in trending market conditions. This is done so traders protect their profits in the middle of an extended price move. As an example, let’s assume you want to go long on USD/JPY, and with it you place an emergency stop that will activate if market price moves against you. You wait, and after one full day price has moved in your favorable direction, so you decide to lock in profits using your trailing stop and let the rest of the position ride out. 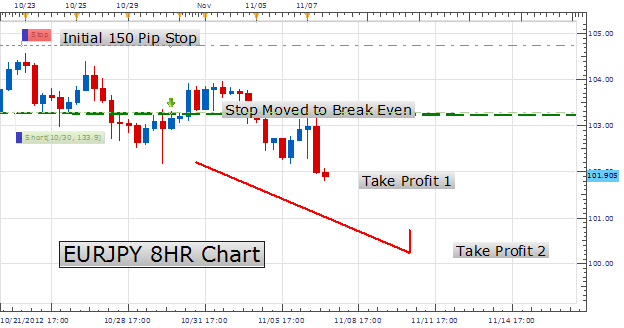 You have the option of setting a trailing stop order, which is placed in an area where you would be profitable. In the event price continues to move in your desired direction, your profit lock will increase. This will continue until price decides to move against your trade and hit your stop loss. Doing this allows you to effectively automate the adjustment of your stop loss, increasing your reward while reducing risk. How you decide to apply a stop loss order to your own trading strategy will largely depend on the Forex broker you use. For instance, some brokers only allow trailing stops in increments of say, 5 or 10 tips, so that for every pip you gain, your stop loss will move forward by 5 or 10 pips, and so in this case trailing stops would provide little to no benefits for short term scalpers. 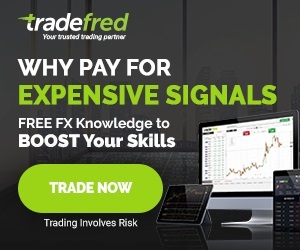 It is best to find a Forex broker such as TradeLTD who allows you to fully customize your trailing stop loss orders so you’re able to maximize your gains the way you see fit. ← 72Option Review: Is 72Option.com a Scam? 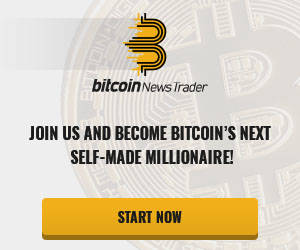 Stay Away From Binary Options!